In this interview, Sarah tells her early retirement story and talks about life after quitting the rat race. We discuss why she has chosen housesitting both as a lifestyle choice and as a great financial benefit. 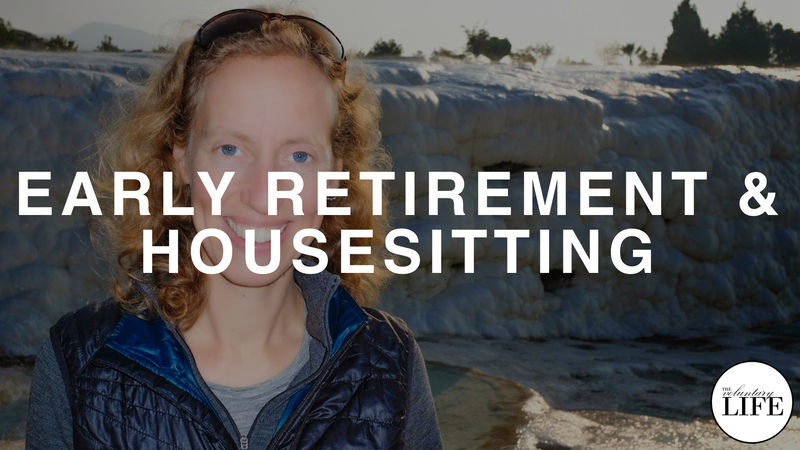 She discusses the pros and cons of housesitting and provides some advice for people thinking about making the jump to early retirement.